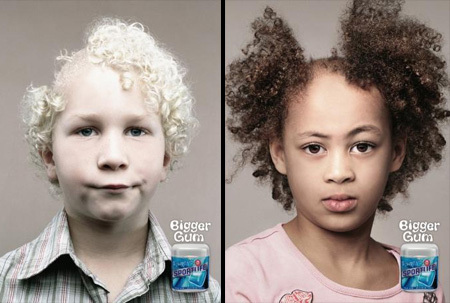 The most creative and unique chewing gum advertising campaigns from all over the world. 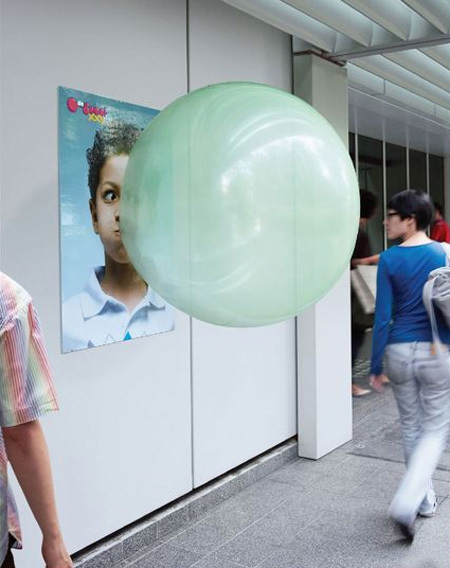 Clever marketing campaign targeted to children demonstrates that the Big Big bubble gum makes giant and fun bubbles. 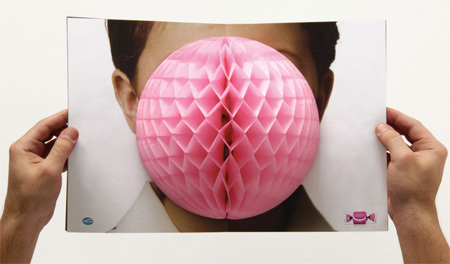 Creative 3D ads promoting Arcor bubble gum were placed in magazines by Leo Burnett ad agency in Sao Paulo, Brazil. 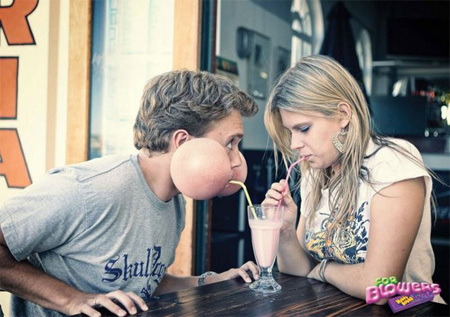 Fun Bazooka bubble gum advertisement from Belgium. 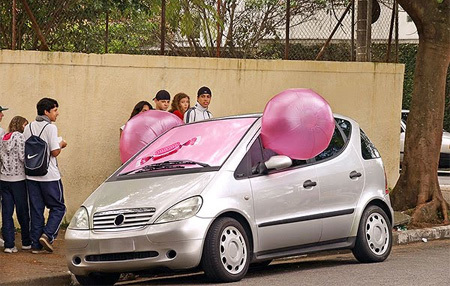 Creative bubble gum advertisement from Venezuela: “Free the kid you carry within”. This creative advertising campaign was the golden award winner at Dubai Lynx Awards in 2008. 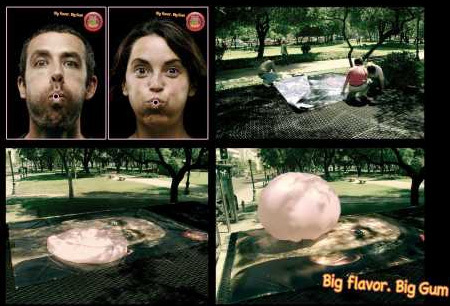 Unique bubble gum advertisement from Israel: “Hubba Bubba – the longest chewing gum ever”. Unusual chewing gum advertising campaign from Sydney, Australia. 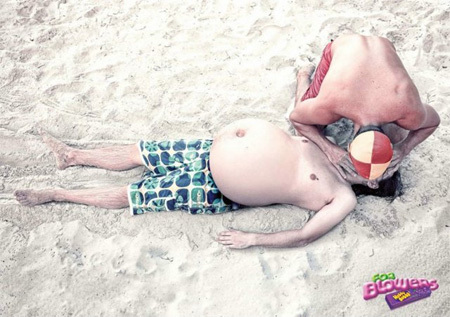 Creative Big Babol chewing gum advertisement from Indonesia. 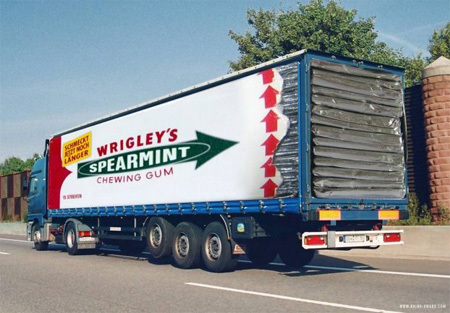 Brilliant truck advertisement for Wrigley’s Spearmint chewing gum. 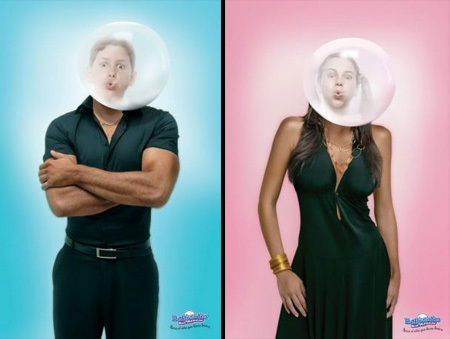 Cool gum ads from Sydney, Australia: “For blowers. Hubba Bubba”. 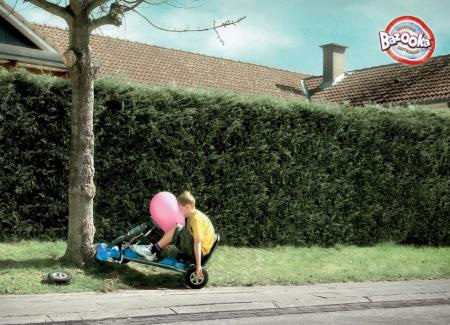 Clever bubble gum ads by JWT from Amsterdam, the Netherlands. Big balloons that look like Hubba Bubba bubbles were attached to existing advertisement throughout Düsseldorf, Germany. 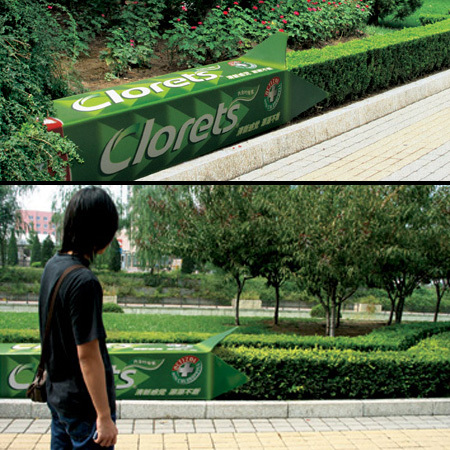 Clever outdoor ad demonstrates refreshing effect of Clorets gum. School photos ad is hilarious!! I love the Sportlife gum ads and the billboard is awesome! ad from Chile: the bubble gets inflated when the metro passes, this is over a air duct of the subway. The Wrigley’s Srearmint one is a fake. 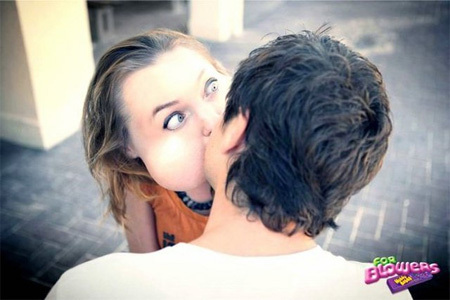 However, the Hubba Bubba billboard one is actually for Big Babol bubblegum.